Dull and drab office furniture makes working at the office boring for anyone. If you have been looking to upgrade the look of your office by installing modern modular office furniture, we can help. We at Northwest Modular Systems Furniture are a reliable used office furniture store that offers high quality used office furniture for Burien, WA businesses. Our high quality used desks and used filing cabinets are refurbished, making them look like new. You can find customized furniture with us, as well. Whatever the type of furniture or decor you need, we cater to it all. Only a reliable office furniture store can fulfill your requirements for home office furniture. We have been serving as a reputed office furniture store for Burien residents for a long time. 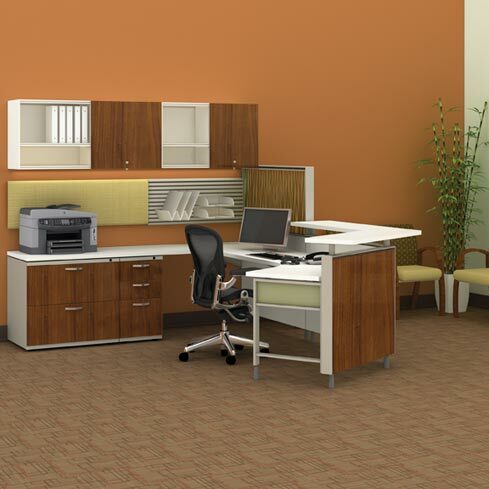 Our high quality modular office furniture is appropriate for home office furniture or executive offices, as well. As an established office furniture store serving in Burien, we not only deal in used office furniture but also cater to your requirement of new modular office furniture. If space planning is an issue, you can consult with our experts. We will provide you with assistance for office planning and design. 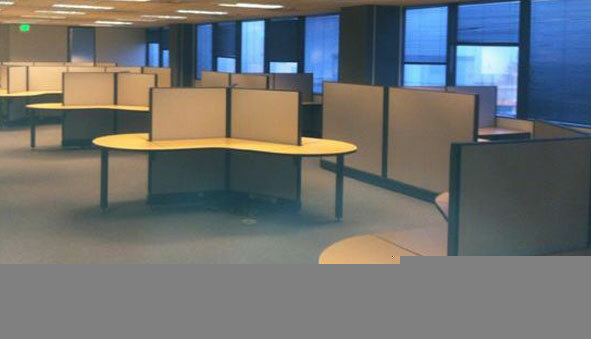 Used Chairs, Desks, Modular Office Furniture & a Lot More! 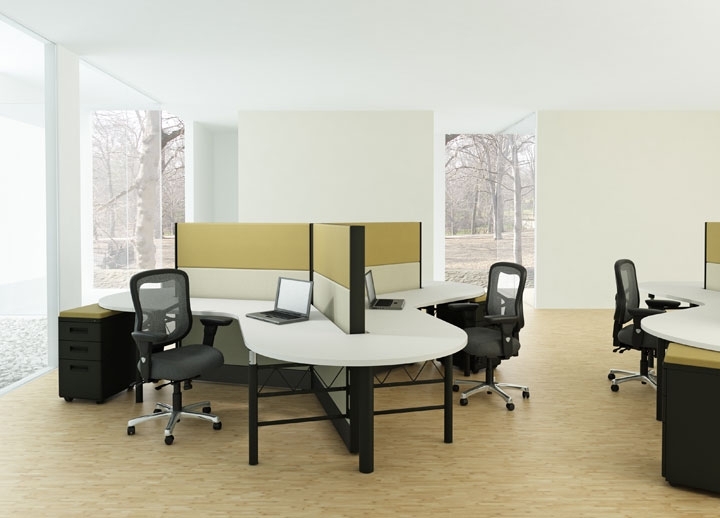 You can get office work station cubicles designed to fit your space and budget. We even cater to various modular home office furniture requirements. If you are still skeptical, then you can take reviews from customers that we have served in the past. If you need high quality office furniture at affordable prices in Burien, call Northwest Modular Systems Furniture at (206) 457-2628. Our representatives will be happy to help you further.